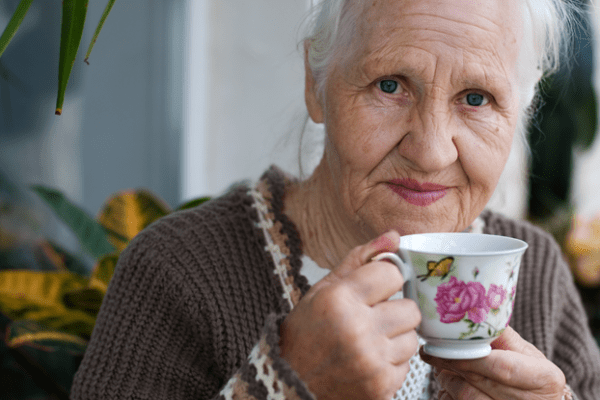 Find out how to avoid feeling low in winter months, undoubtedly, as a family caregiver, you will be under more pressure than usual due to the impact the cold can have. There are around 7 million family caregivers in the UK, equating to around 1 in every 10 people. If you are a family carer then you may be at risk of suffering from the winter blues or worse. Depression is very common amongst family carers, and it is thought to be quite a normal response to a very challenging situation. It is not unusual for a caregiver to feel low or to develop depression as a consequence of the demands they face in their caregiving position. A caregiver may forgo their own needs for the needs of their loved one both physically and mentally. The challenges faced by a family caregiver can vary greatly, but can strain even the strongest of people. Common feelings of frustration, of negativity, anger, sadness and an overall feeling of exhaustion are common. For family caregivers, there is a particular risk with feeling low in that the demands on them are not just physical and mental but you also have the emotional issues to deal with and the changed relationship with the spouse or parent you are caring for. If you suspect you may have depression and not just the winter blues, then please do seek help. Speak to a friend or relative you trust, or speak to your GP. Depression is a serious illness and there is help available should you need it. Reach out – do not be afraid to speak to friends, family members or even your GP for support. Prioritise yourself – it is important to prioritise your health because if you are not in the best shape mentally and physically, you can’t care for your relative. Exercise – even just a brisk walk can release happy hormones and give you a real mood boost. Eat well – your need to be nourished for energy, so take care to eat a healthy and balanced diet. It is also so important that you do seek out respite if you need it. There are services available so contact your local council, social services or GP for more information. 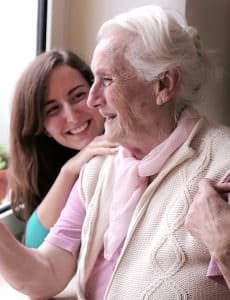 You may also want to consider home care to help take the pressure off your situation by providing care to your loved one in their home. Professional carers can help in many ways – from popping in to give you a couple of hours to yourself every day to living in full-time. The most important thing is to reach out for help and support when you need it. You may be a caregiver, but you deserve to be looked after too.